Head and neck cancer arise from the mucosal surfaces in the head and neck and typically are squamous cell in origin. 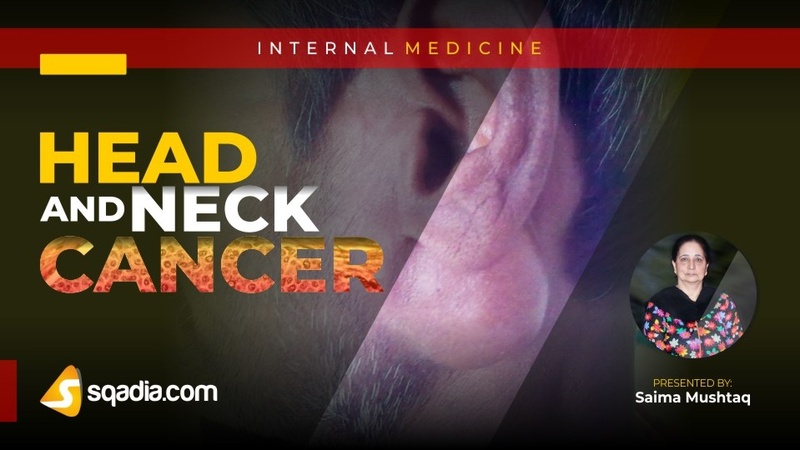 Alcohol and tobacco use are the most significant risk factors for head and neck cancer. The incidence of head and neck cancer is higher in people with the lowest consumption of fruits and vegetables. Salivary gland tumors can arise from the major or minor salivary glands. 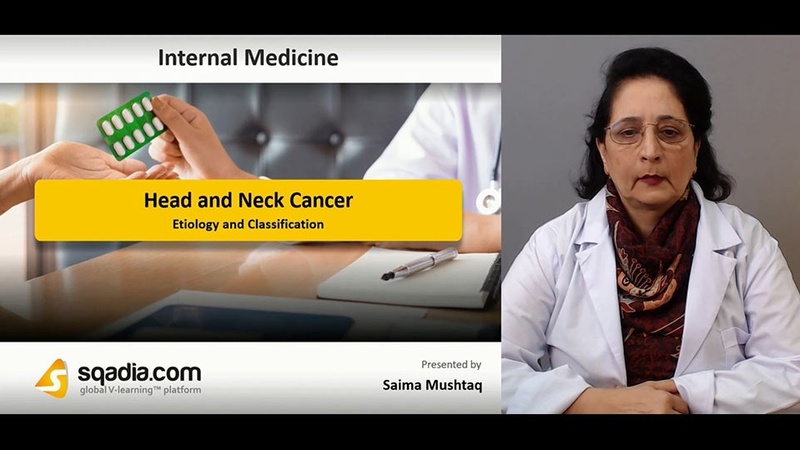 Molecular features of head and neck cancer are described by overexpression of EGFR, mutations in p53 gene. Localized disease can be treated with surgery or radiation therapy. Locally or regionally advanced disease can be treated with combined-modality therapy including surgery, radiation therapy, and chemotherapy.